For the first time in nearly a century, residents across the U.S. will be able to witness a solar eclipse. Local municipalities are planning activities, colleges are shutting down, and road trips are already well underway. Needless to say, this rare event is not to be missed. 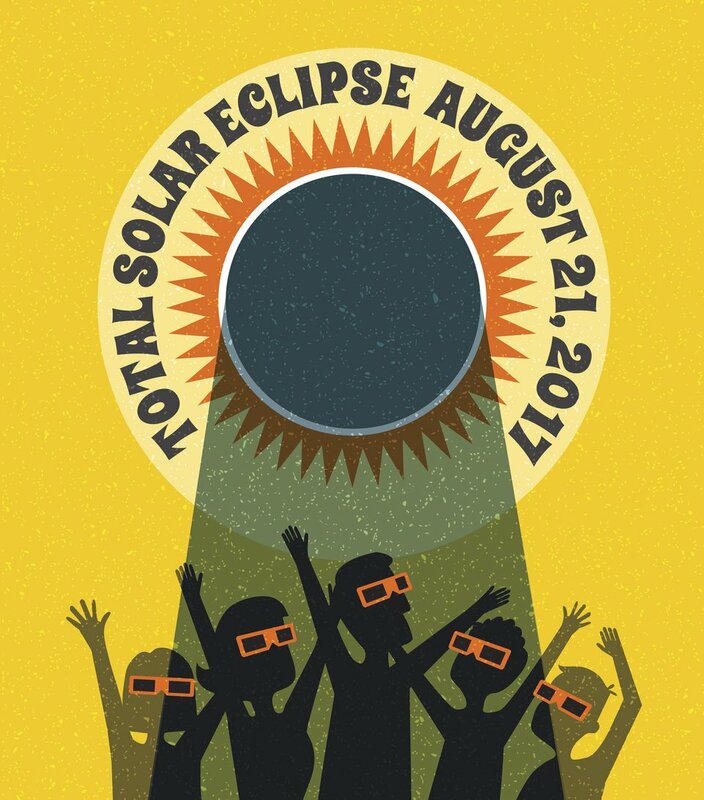 But when it comes to an eclipse, know that safety is essential. Our partner site DriversEd.com has published a list of dos and don'ts you'll want to check out before heading out on the road Monday. From regular commutes to long sojourns, every driver should be mindful of the hazards associated with solar eclipse viewing. For instance, do not pull over to the side of the road to catch a glimpse of the eclipse. Instead, find a parking lot to safely park your car before you look up. And when you do, use protective eye wear! Read "Know before you go: How to be a safe driver during Monday’s solar eclipse," on DriversEd.com for more.